And we have our winners! 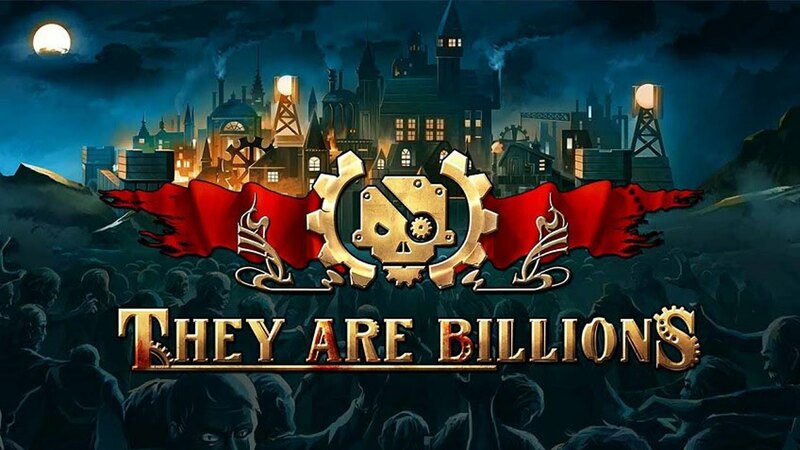 Congratulations to Velimir Radulovic, Shernan Mijares and Jarek who all won a copy of They Are Billions on Steam! Well done and we hope you enjoy it! Thanks to Numantian Games for giving us the codes, and They Are Billions is available here. We'll have more competitions like this in the future, so stay tuned to GameWatcher! From the creators of excellent RPG title Lords of Xulima, They Are Billions is a survival-strategy title that's just entered Early Access. We've teamed up with developer Numantian Games to giveaway 3 Steam keys for the main full game, which you can easily win in our latest competition! 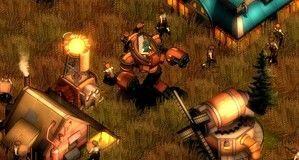 The Best 4X Strategy Games on PC! You too can take on billions of foes in They Are Billions in our straightforward competition, which you can easily enter just below! The code you'll get will give you full access to the Early Access game now on Steam, and you'll get the full final version of the game too once it leaves Early Access. You have just 3 days to enter, and we'll announce the winners on Monday January 8. Rather than settle for a single entry, however, you're free to enter multiple times depending on how many of our conditions you're willing to meet. Depending on how you've found this post, you may already be eligible to claim more than a single entry. If you're still wanting more, simply follow the instructions of each to boost your chances of nabbing a code once the deadline rolls around. Liking and following us on various social media sites would be the easiest way, but we'll leave the execution up to your own discretion.